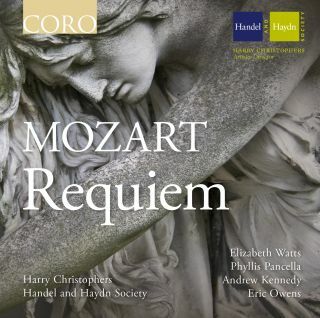 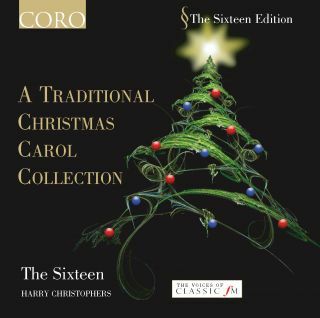 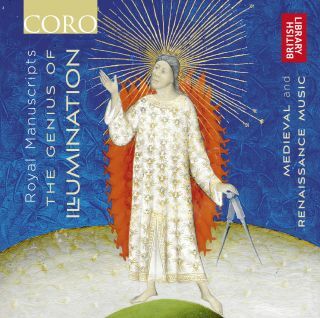 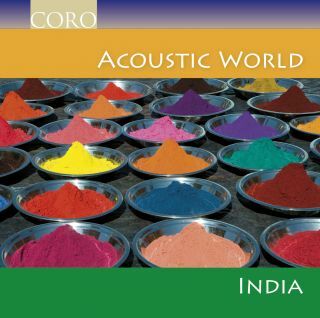 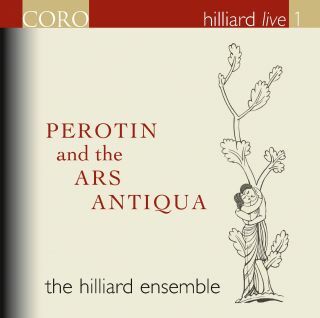 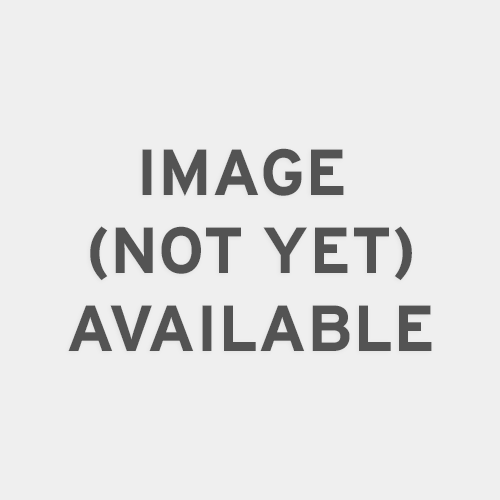 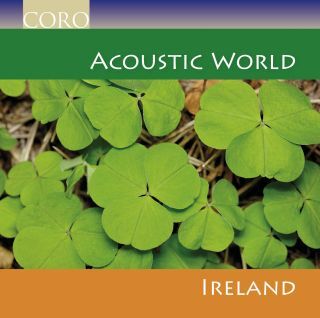 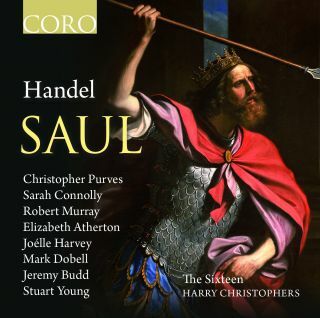 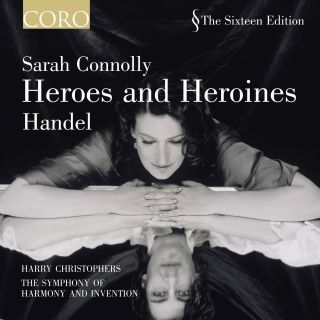 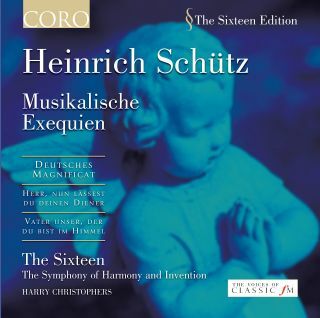 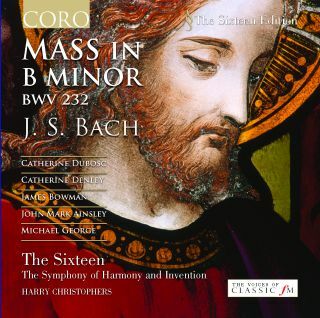 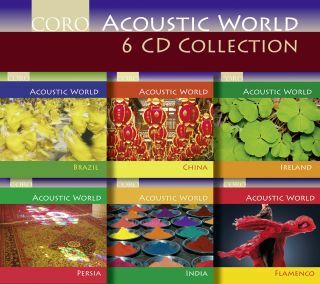 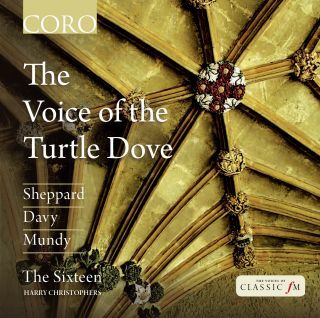 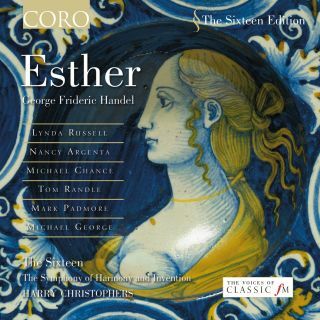 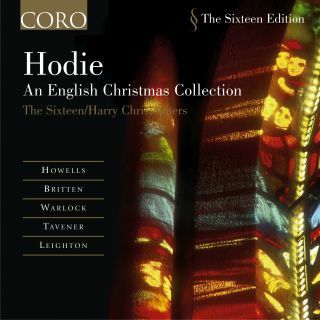 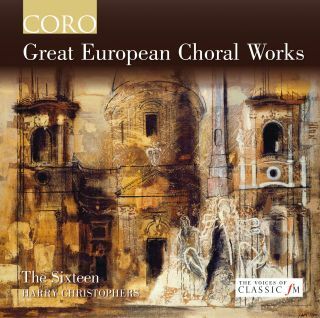 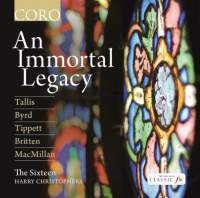 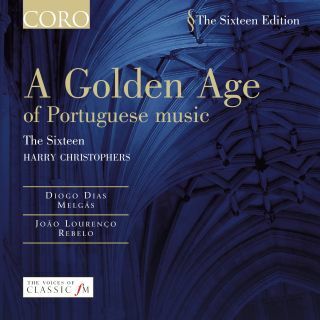 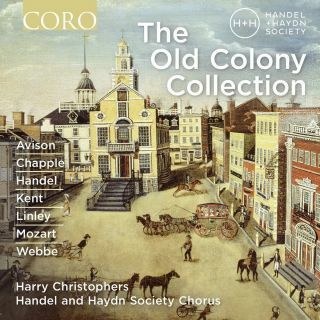 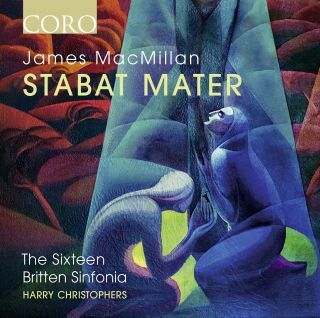 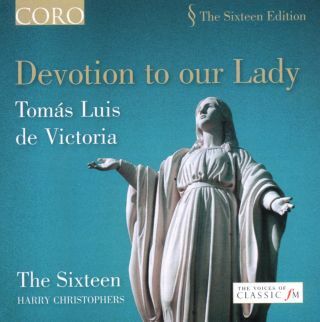 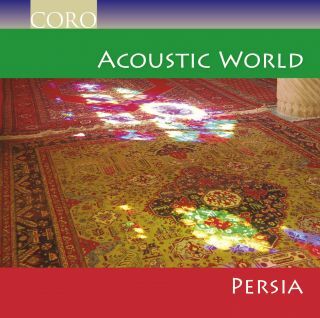 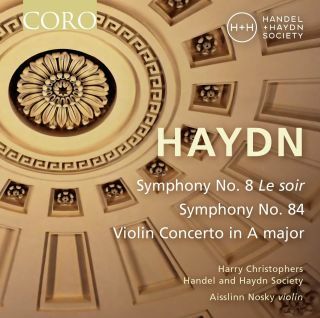 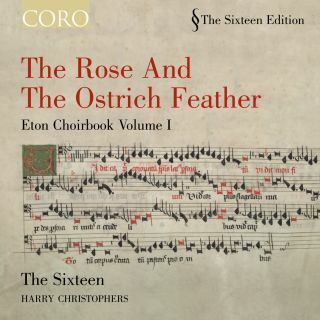 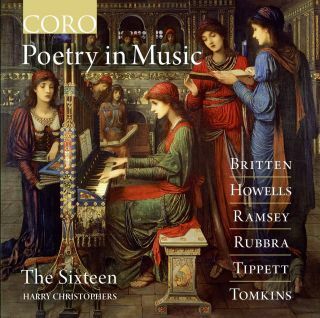 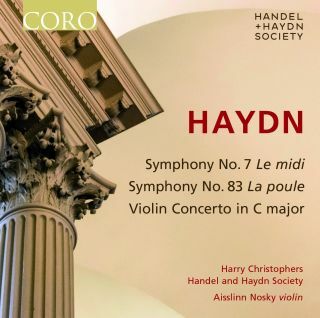 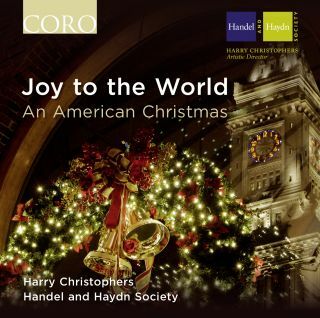 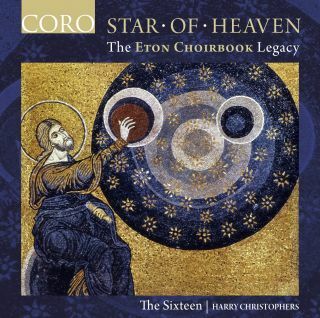 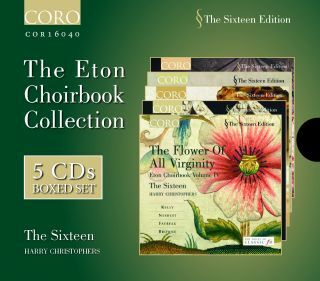 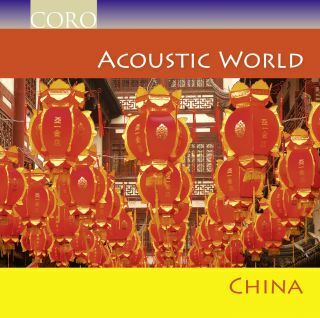 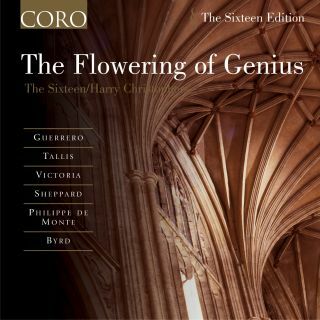 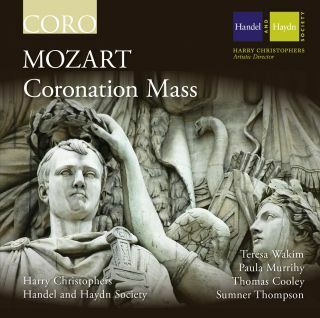 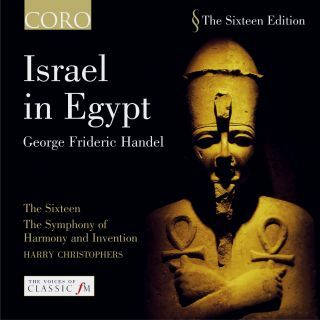 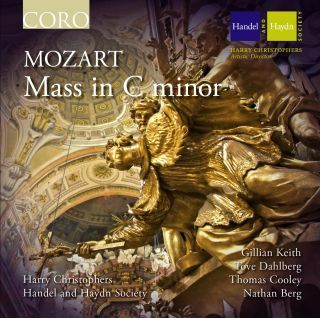 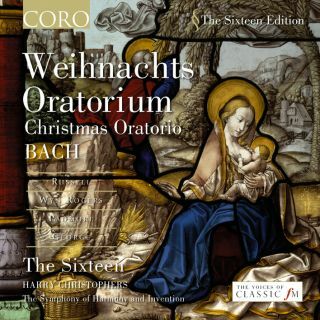 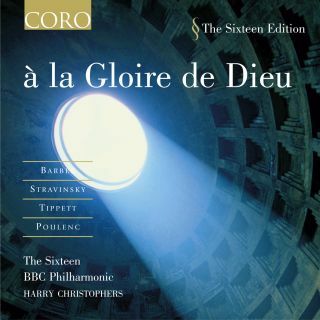 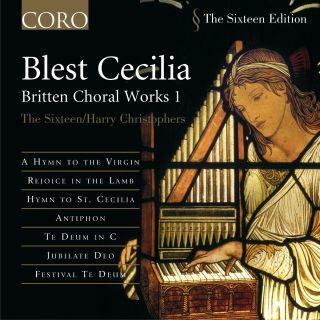 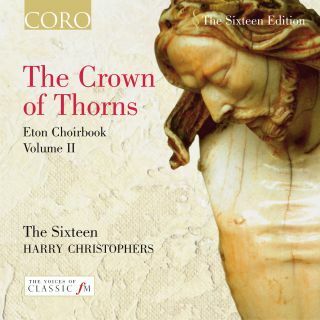 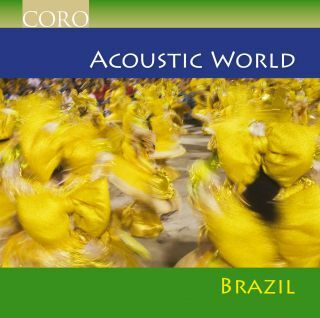 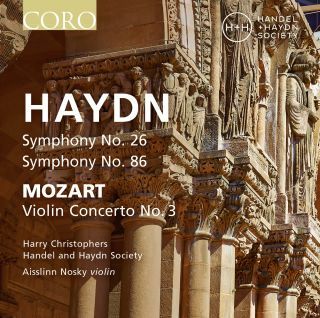 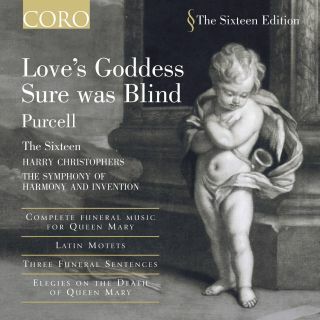 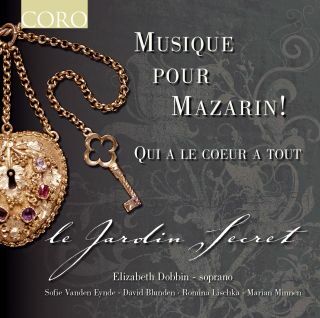 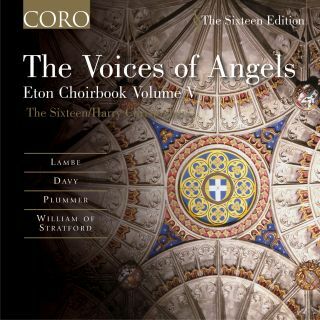 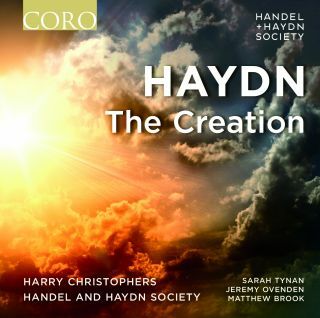 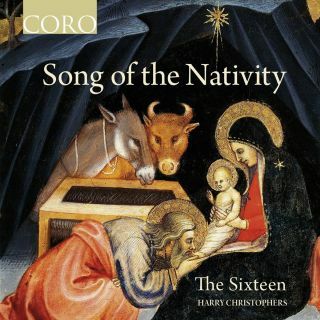 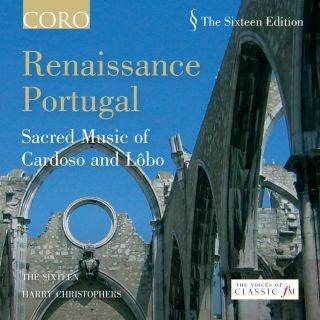 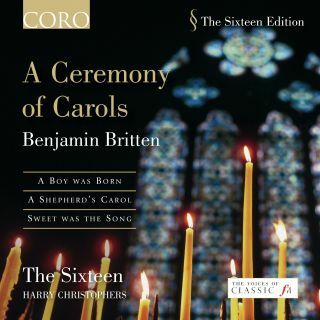 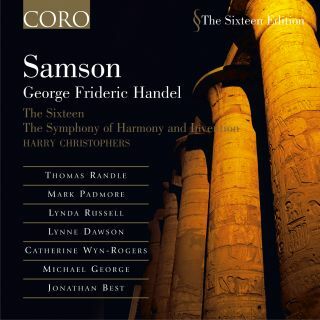 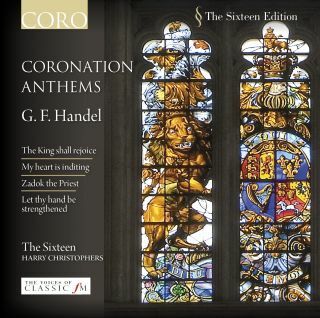 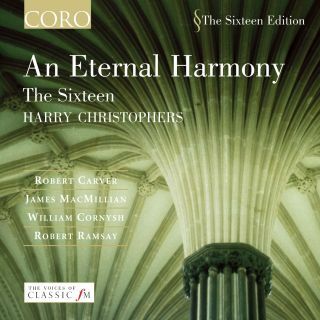 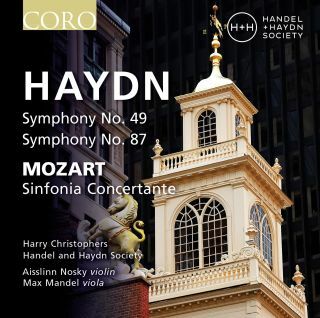 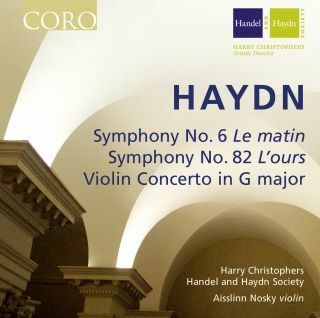 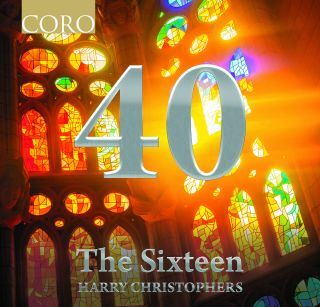 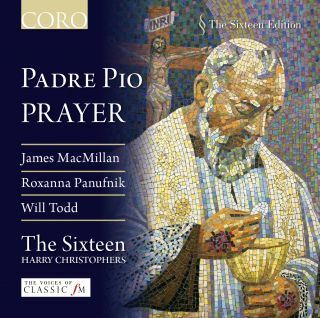 CORO is the award-winning record label of Harry Christophers and The Sixteen. 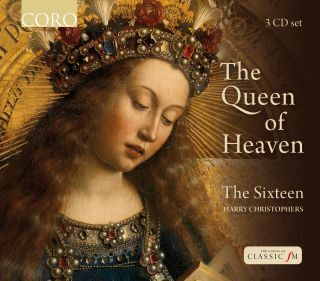 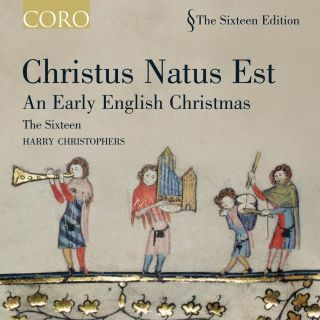 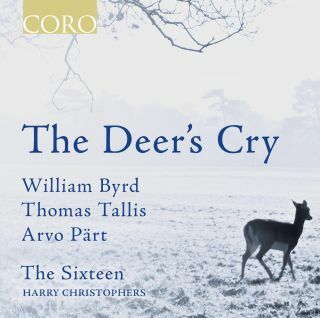 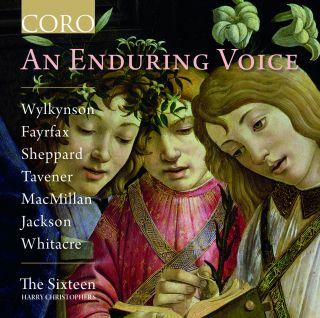 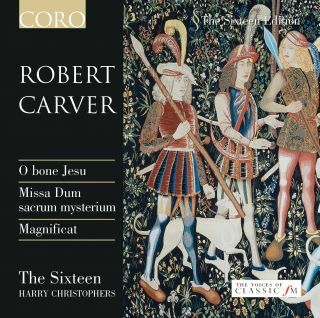 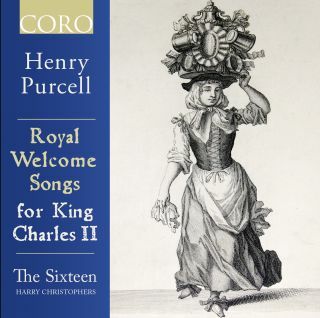 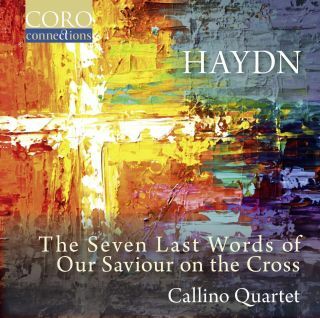 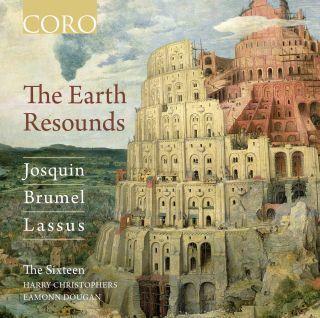 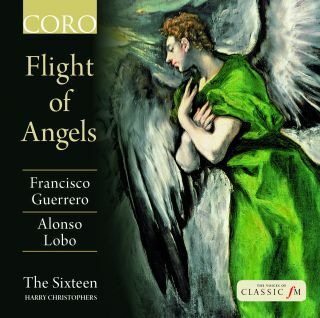 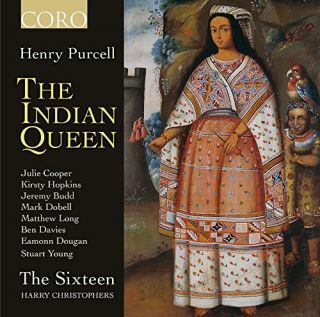 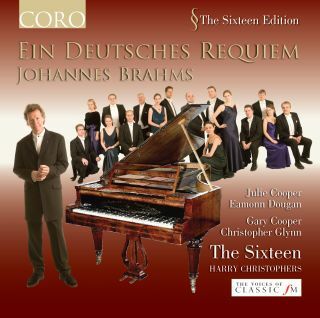 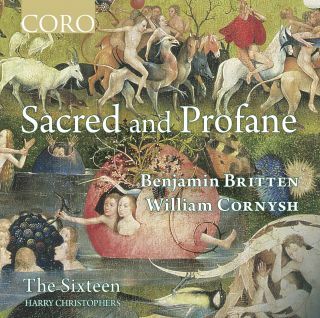 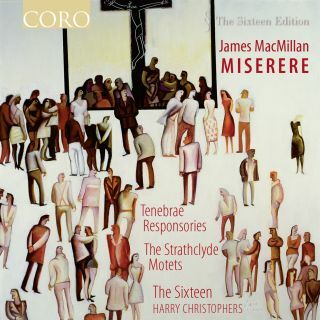 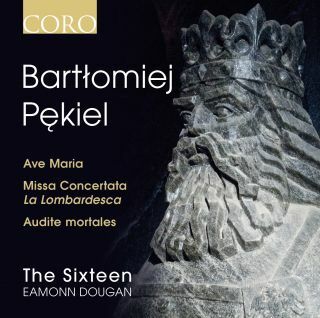 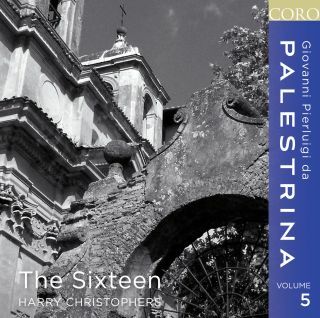 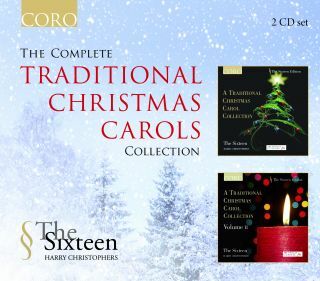 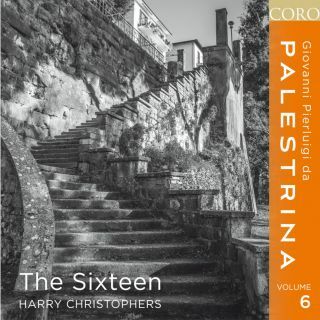 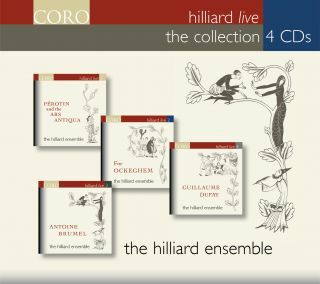 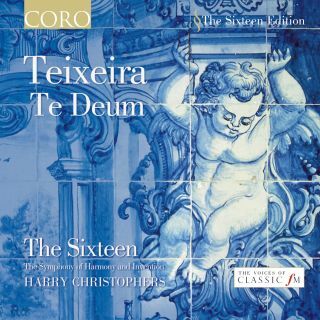 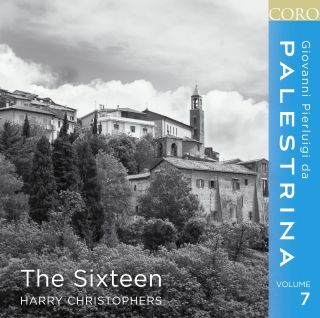 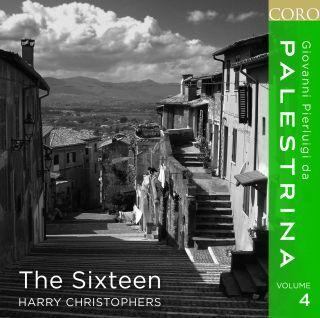 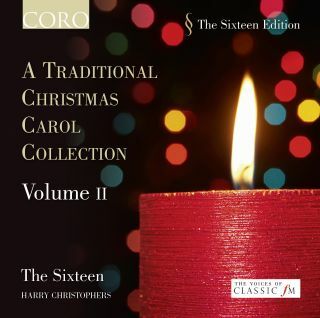 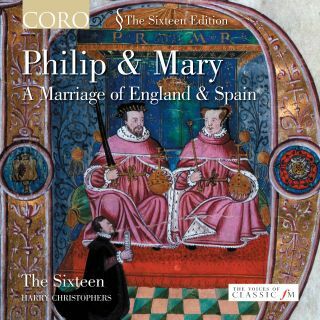 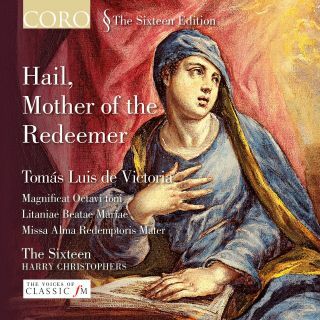 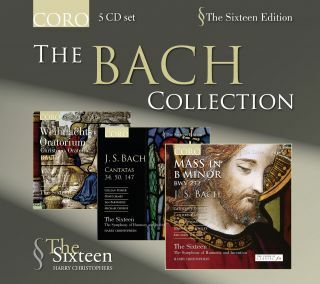 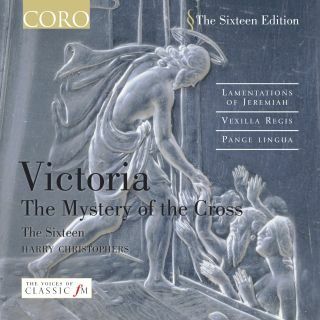 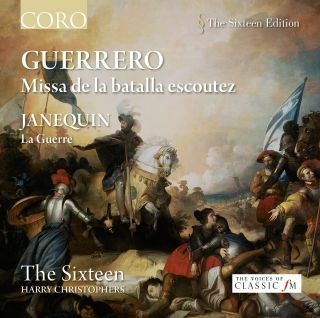 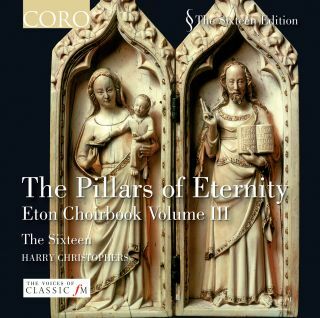 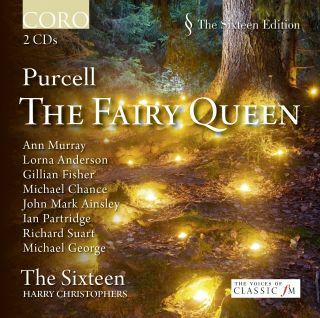 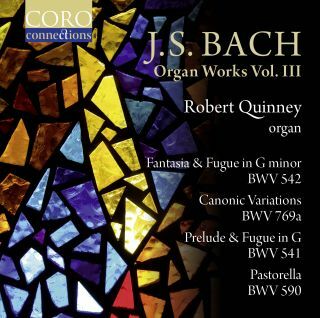 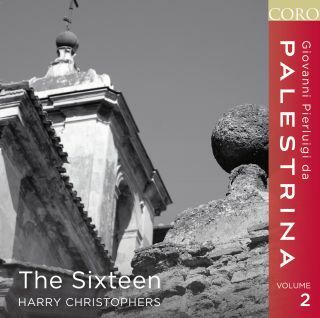 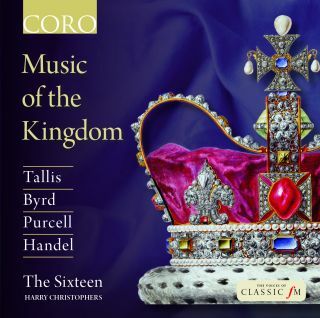 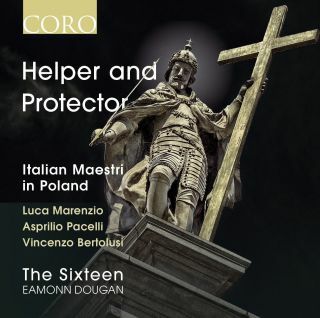 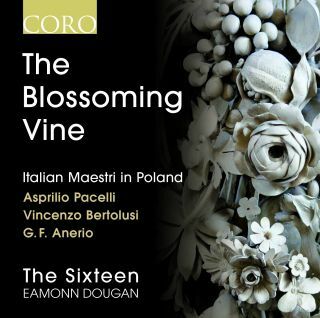 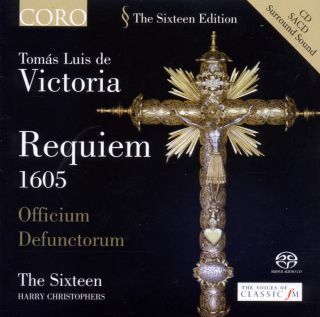 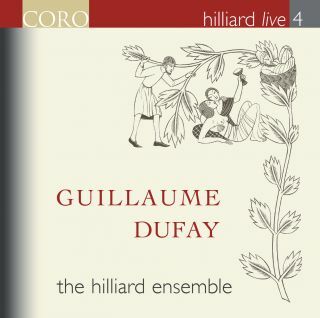 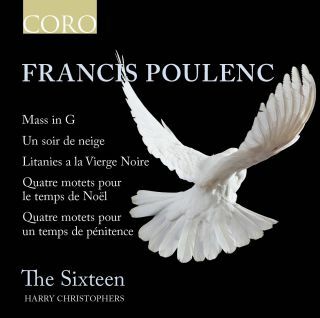 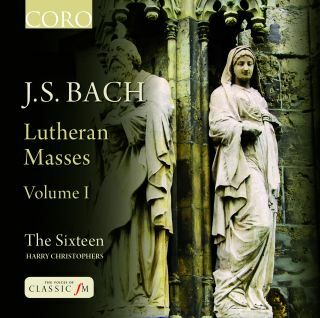 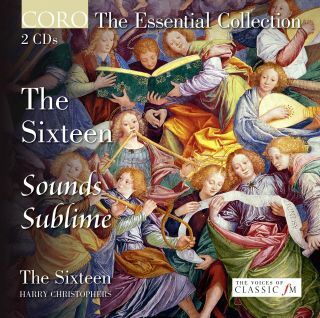 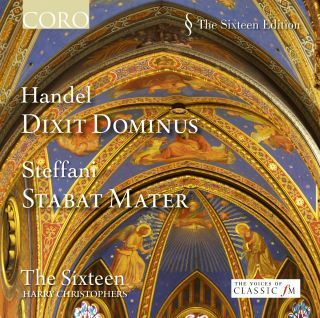 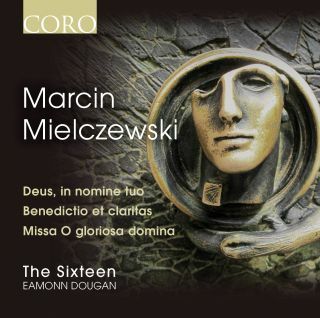 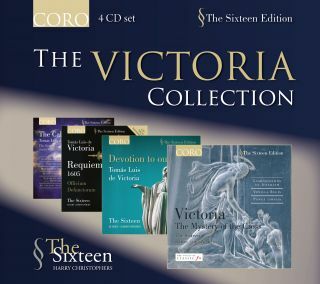 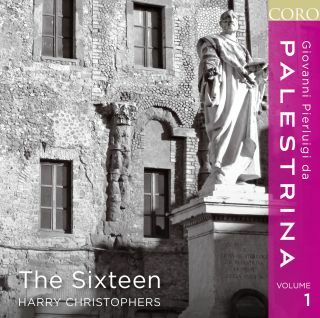 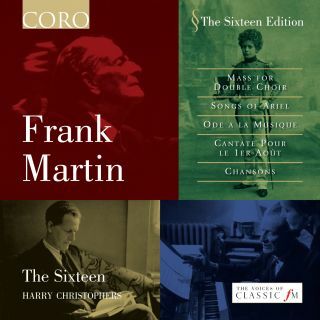 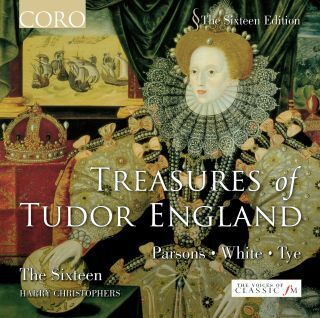 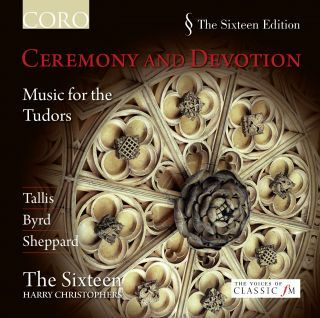 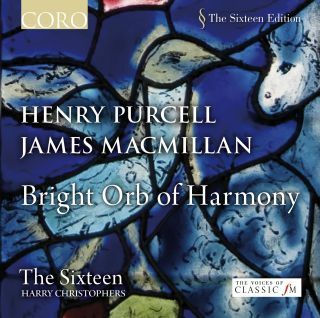 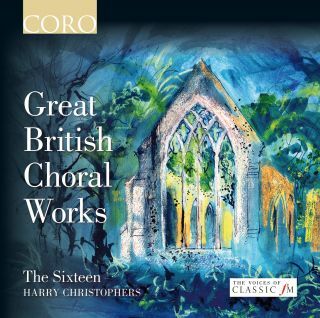 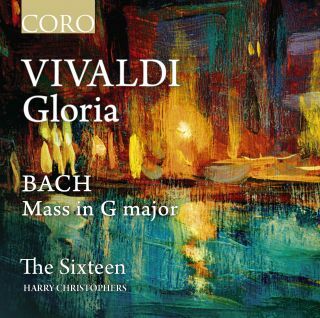 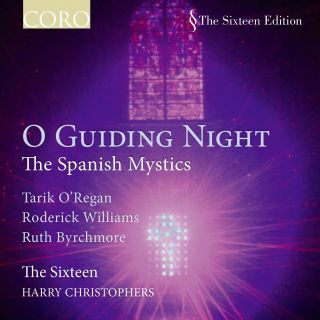 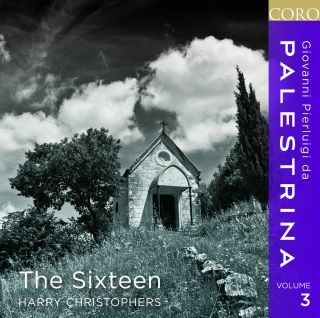 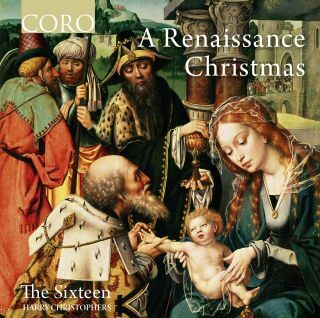 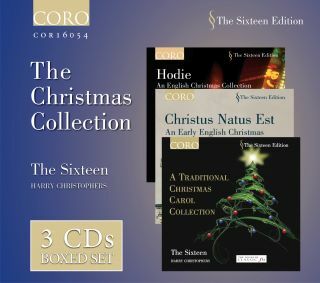 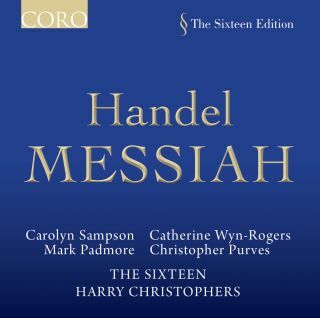 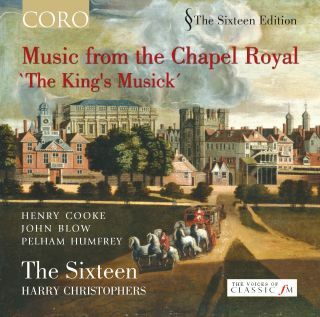 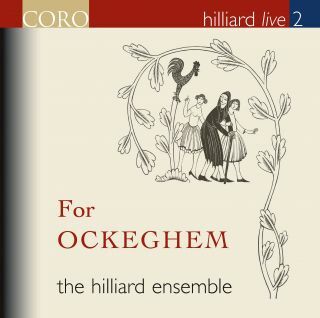 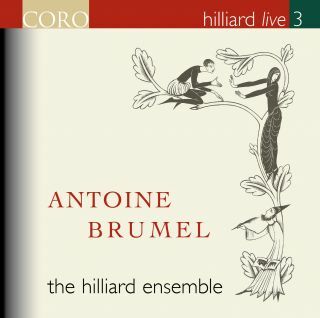 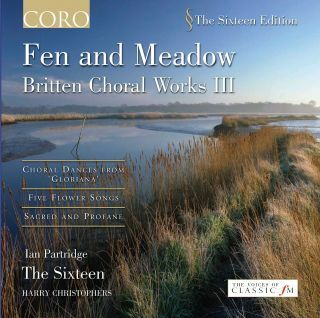 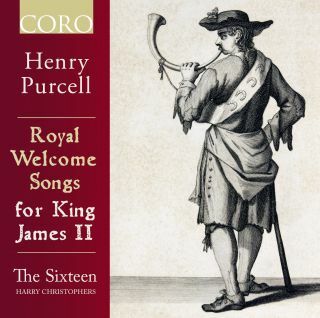 Formed in 2001, CORO re-mastered, re-packaged and re-issued recordings of The Sixteen that were, for a short time, available on Collins Classics and it now releases all of the ensemble’s new recordings. 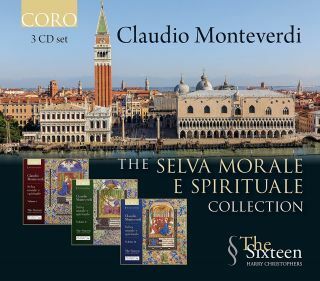 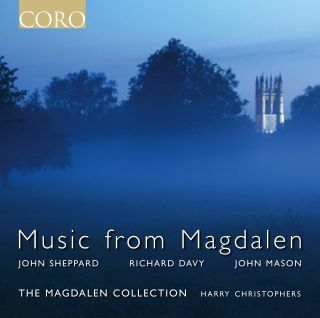 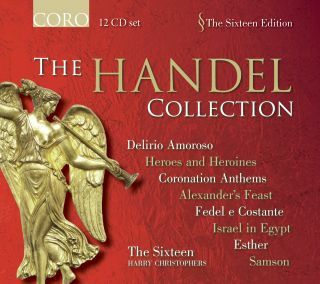 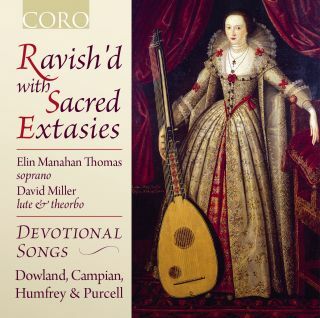 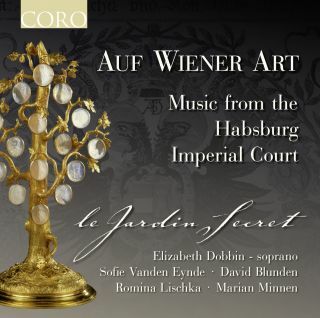 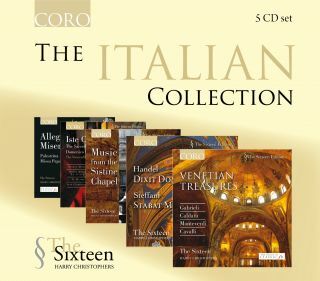 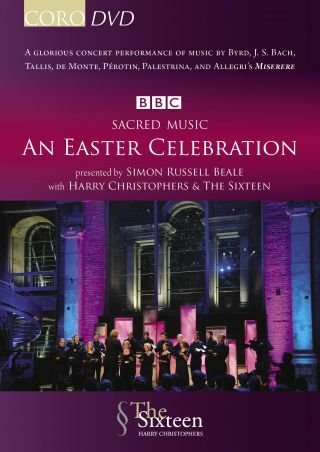 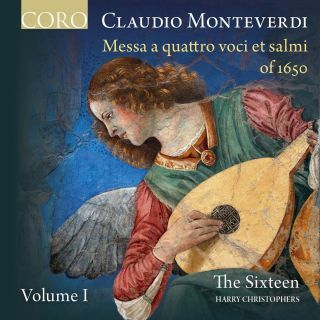 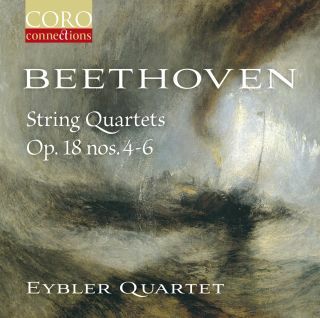 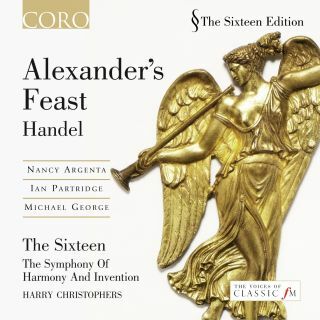 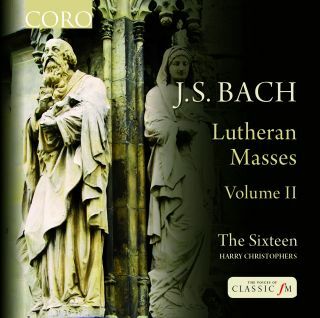 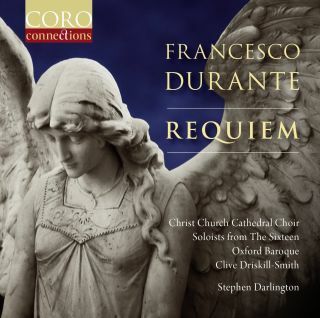 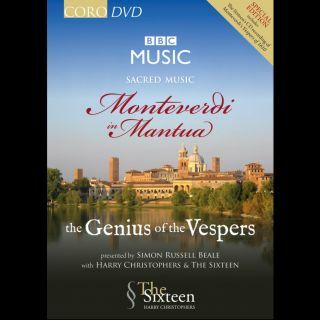 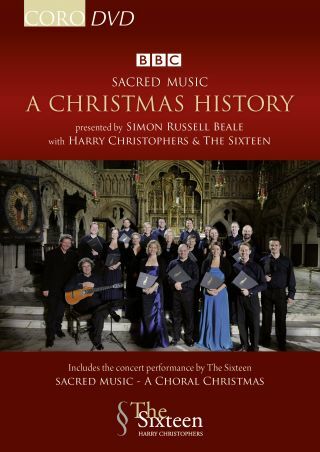 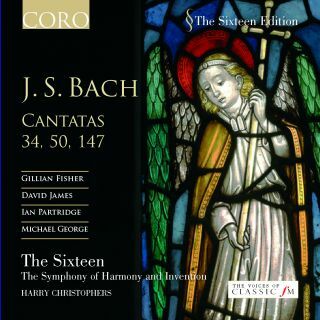 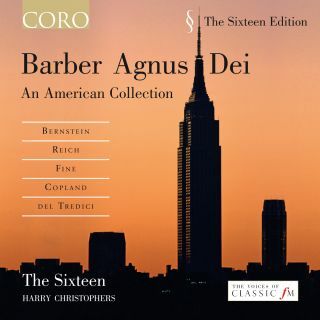 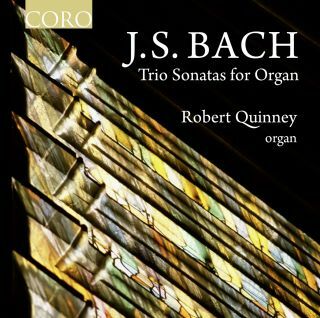 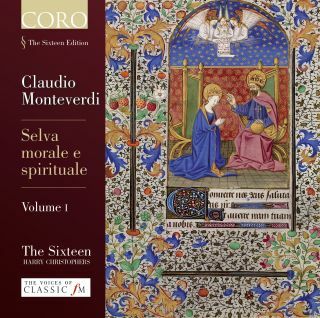 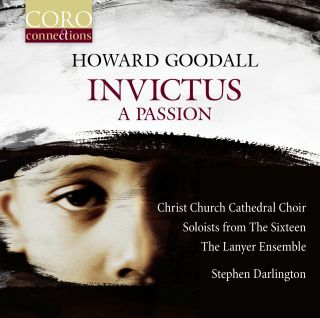 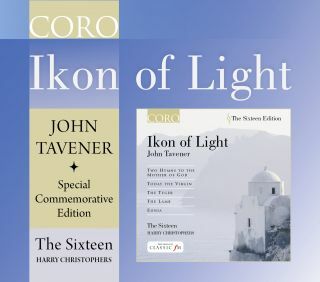 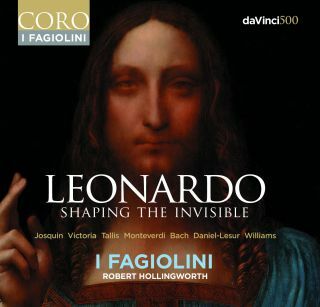 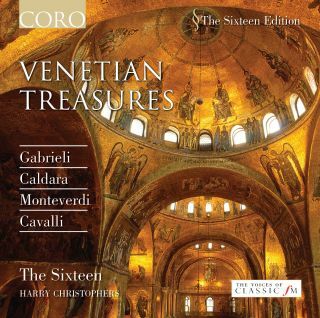 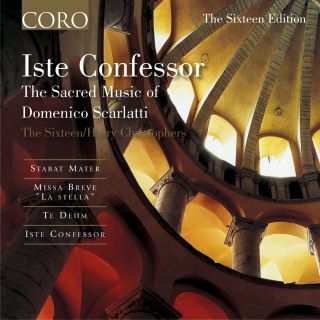 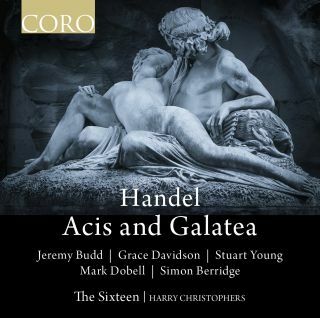 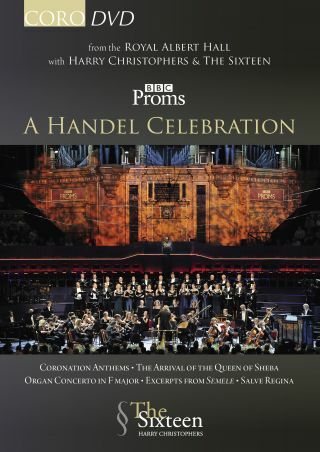 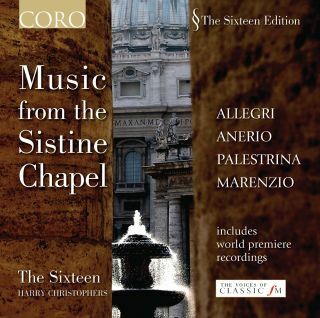 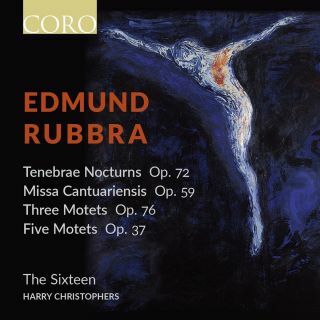 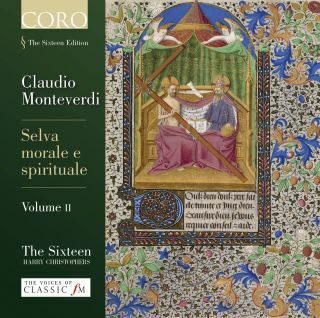 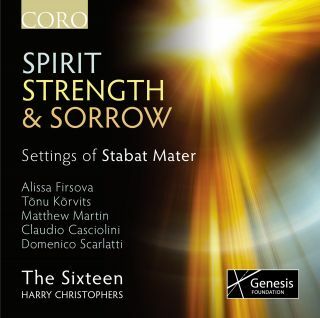 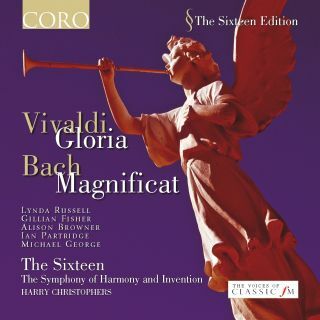 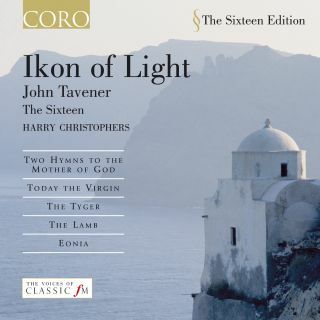 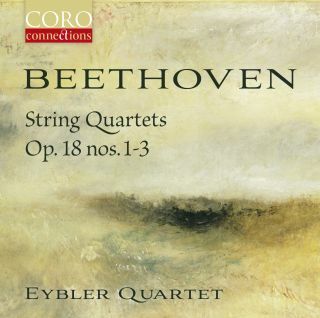 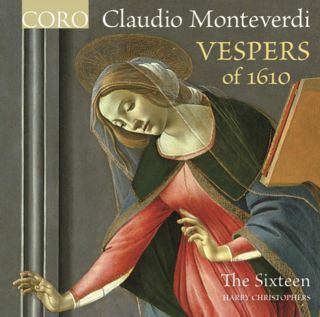 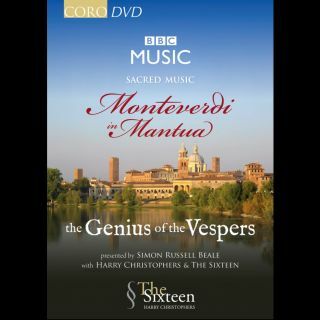 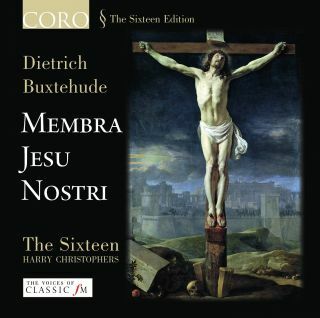 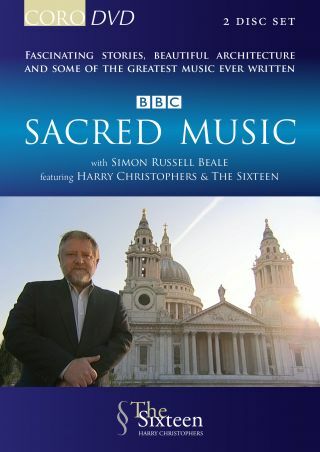 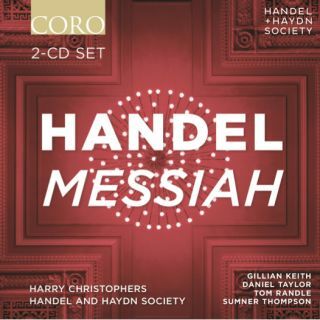 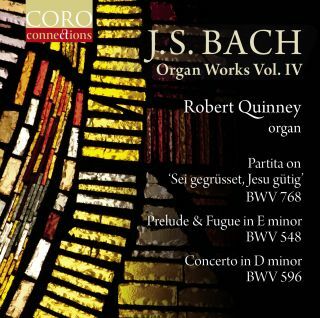 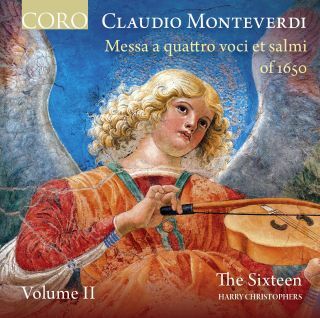 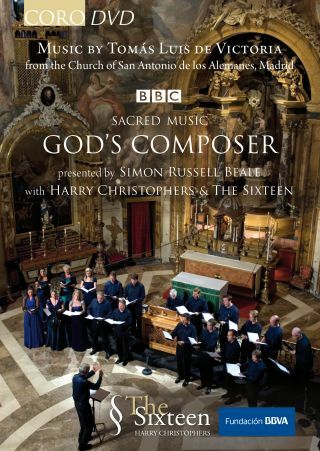 The label features a varied and award-winning collection of recordings including Allegri’s Miserere and Tallis’s Spem in Alium; an extensive collection of Bach and Handel titles including Mass in B minor, Lutheran Masses, Messiah, Saul and Jephtha; Requiems by Victoria, Brahms and Fauré; three volumes of Monteverdi’s Selva morale e spirituale and his Vespers of 1610. 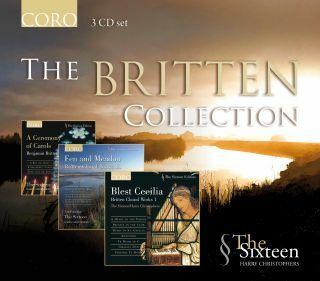 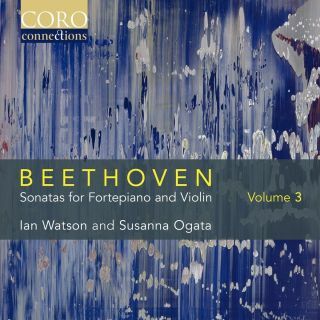 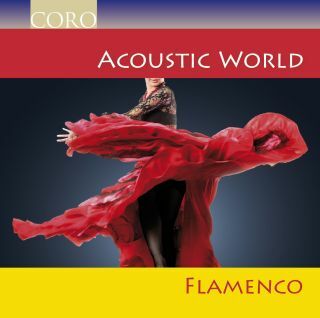 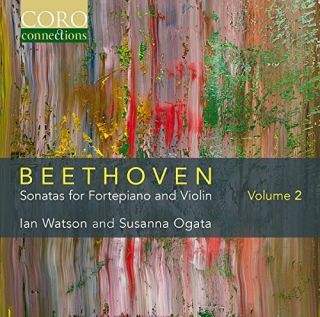 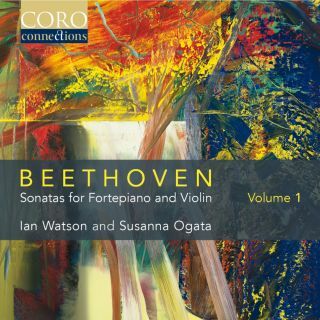 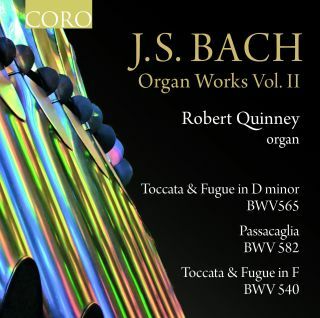 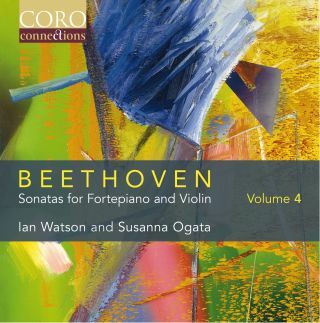 The label has released premiere recordings of works by Antonio Teixeira, James MacMillan, Will Todd, Tarik O’Regan, Matthew Martin and Roxanna Panufnik to name but a few, and has also worked with the BBC Philharmonic and Academy of St Martin in the Fields, both of whom feature on CORO recordings.